"Each of us is moved by [Love] in different ways and every day we are confronted by more possibilities for testing or expressing it. This is what keeps me flying, meeting people, spreading this understanding around." -- David Brazier, Buddhist priest, teacher, prolific author and world traveler. His latest book is Not Everything is Impermanent. IMBO: Welcome, David! The last I heard of you, I was sitting in front of my TV in London on a Sunday morning, and you were a call-in guest on a talk show. That must have been two or three years ago. I'm curious. What have you been up to the last two years? Brazier: Around that time we were setting up a new organisation called ITZI, the International Zen Therapy Institute, well, actually, Instituto Terapia Zen Internacional, since it is legally established in Spain. It builds on the Buddhist psychology teaching I have been doing for the past twenty years. I was also moving house, then to Belgium and later to France. ITZI has been quite successful opening doors in a number of areas so that my teaching and travelling have expanded recently. "I must be off" is more and more the theme tune of my life at the moment. I'm not often in one country more than three weeks, often much less. This year I was in South America for the first time, which was very interesting. My Spanish is improving too. Every August I am in Korea and this autumn I'll be in Hawaii and California. Then there is a lot of work around Western Europe. Many people are very interested in a spiritually based psychology because it can improve the quality and intensity of life, keep you young at heart, and help people to help one another. IMBO: Your work sounds so inspiring. I would love to know more about it, the Buddhist communities you interact with, the people. Brazier: My work is three pronged, you might say. What I am publicly known for is firstly my writing and secondly the teaching, but then, slightly less publicly, I am head of a Buddhist Order that practises a branch of Buddhism that, although widespread in the East, is less well known in the West. It is called Pureland or Amidism and the group is Amida Shu. The Amida people are a close, caring, faith based, practice community, though they are also scattered across the globe now. The psychological teaching, on the other hand, can bring me into contact with a wide variety of groups, existential and humanistic as well as different branches of Buddhism, people who are not necessarily communities as such, but are interested in learning a skill or knowledge. Many years ago I knew the famous American psychologist Carl Rogers and was involved in the development of his work, so that also leads to interesting contacts, especially in Latin America where his work has a particularly strong following. Then, too, currently there is a popular enthusiasm for "mindfulness" that has made many more people interested in Buddhist psychology. My take on the issue is a bit out of the mainstream in the western context, but that also makes for interesting debates. I'm more interested in getting people to think intelligently, feel deeply and live authentically than in selling a single theory or system. It is all about waking people up in a certain way. IMBO: For my readers who might not know what “mindfulness” refers to specifically, could you tell us a bit more about this? Brazier: “Mindfulness” is a principle in the Buddhist tradition. In recent years it has come to be identified with awareness and “living in the here and now” -- an exercise that can be learnt and is thought to be useful in combatting stress, anxiety, depression and some other conditions. However, in the original Buddhist tradition, mindfulness meant keeping holy things in mind. Really it was not so much a matter of attending to the present moment as of protecting oneself from being carried away by the present moment. Buddhism should not be simply living in the here and now but rather knowing what is important in life, things that transcend the immediate and give meaning and purpose. I think all spiritual people have a sense that life is meaningful and purposeful, that it is the emergence of compassion, love, joy and peace. The work of spirituality lies in the tension between authenticity and such ideals. Awareness is for seeing how we actually are. Mindfulness is for keeping the ideal in view. When we study ourselves honestly we find that we are far from being wholly compassionate, loving and wise. So the practitioner does his or her best to act authentically, but within mindfulness. One might observe that one is angry, while being mindful of one's faith. Thus a certain tension is created. This does not mean that the anger goes away necessarily, but it means that one becomes more honest about one's real condition and realises that it must be similar for others. This recognition that we are all in the same boat in being vulnerable, emotional, prone to error and so on is the real basis for compassion and fellow-feeling. IMBO: So what is the core of your personal philosophy? What inspires you? Tell me more about your own ideas about living “deeply”? Brazier. Love, in a word. It is all love really. Everything in the universe is attracted to everything else. Scientists like to use impersonal language for it, but love is the basic substance and meaning of it all. Each of us is moved by it in different ways and every day we are confronted by more possibilities for testing or expressing it. This is what keeps me flying, meeting people, spreading this understanding around. Love inevitably gets us into trouble, disappointments, conflicts even, but being mindful of the fact that even the cruellest things in this paradoxical world have their roots in love somehow or other gives a sense of a much grander purpose within which we all have some part to play. IMBO: Thank you for that. Great point. Have you been writing? Can you share something with us? 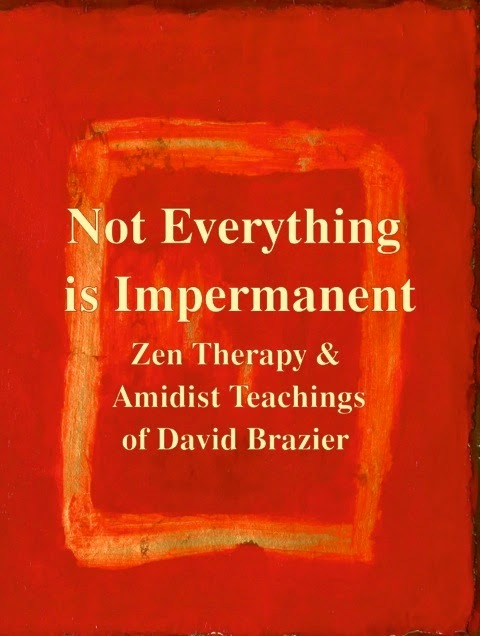 Brazier: Yes, I published a book called Not Everything is Impermanent a year or so back. 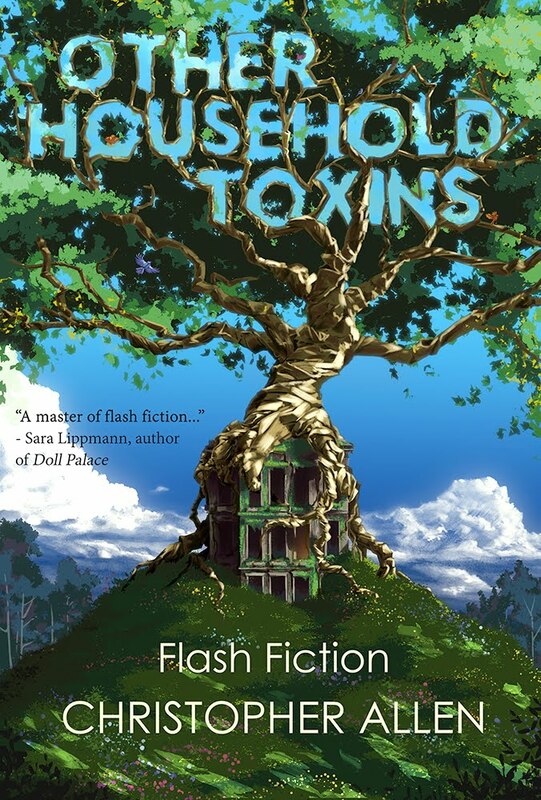 The title is deliberately provocative in the Western Buddhist context where people think that everything being impermanent is a kind of bedrock Buddhist dogma. It's a collection of teachings put together by my disciples and students from talks I've given in recent years. Then I've a work in press to be titled You can believe it: Buddhism is a religion, also intended to make people rethink. One so often hears "Buddhism is not a religion." All of this relates to my broad opposition to the tendency in contemporary Western thought to see reductionism as the way to truth... scientific, explanation as coming from dissection, and technique being more important than purpose, all of which ultimately leads to complete meaninglessness. Meaning comes from context, not content. In this respect I share many of the views of my friend the philosopher Mary Midgley. Her recent book Are You an Illusion? is wonderful and especially inspiring for being from a woman in her mid-nineties. IMBO: A lot of my readers are writers themselves and are always interested in the writing habits of other writers. What are yours? 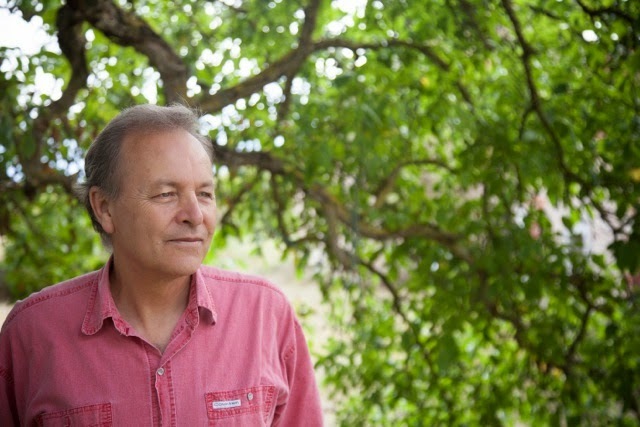 Brazier: I am always writing. Some of my scribbling finds its way onto the internet. Some gets into books. Some goes to my students. Some never leaves the memory of my computer, but it all contributes to my own creative process. I'm always criticising my own ideas. The challenge is to find chunks of continuous time in which to write longer works. My schedule is always pretty full. People say, “Where were you when you wrote this book?” and I say, “Mostly in airport lounges waiting for connection.” My best known book is Zen Therapy, but it is now eighteen years old and it is about time to write an update of where I have got to with that material. I have made a start but it will take a while. If I get it right it might be my most important book – I hope so. IMBO: This sounds exciting. Could you give us a taste of it? An updated taste? 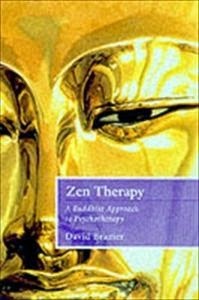 Brazier: The Zen Therapy book has been one of the main works that have got me invited to different countries to teach. There are nowadays many books that offer integrations of Buddhism and psychology, but what I tried to do in Zen Therapy was present the basic teaching of Buddhism as psychology. Buddhism is many things – religion, culture, training – it is also a means of psychological transformation. So I presented some of the fundamental teaching of Buddhism, such as those on the conditioning of the mind, in a manner that makes them useful to practising counsellors and therapists. 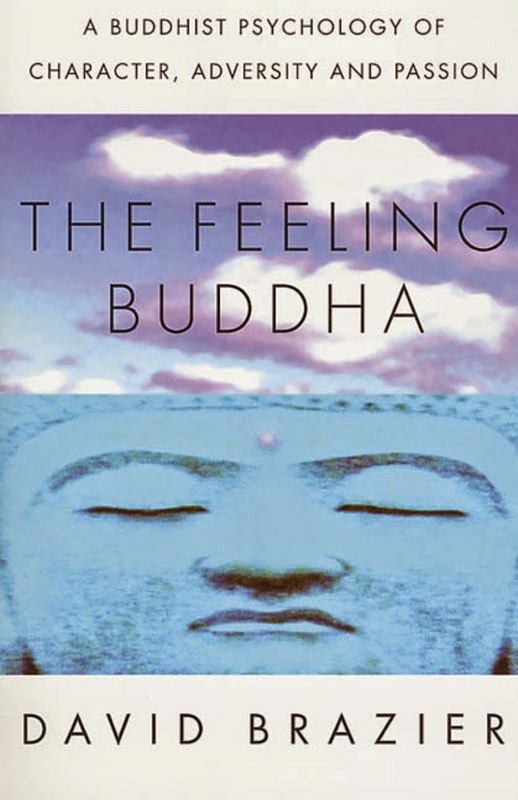 I followed it up with a book called The Feeling Buddha which has also been popular. Since then I have been teaching the stuff in many different parts of the world and ideas develop so it is time to take stock. 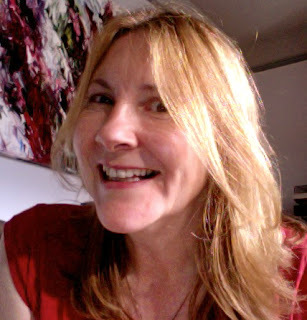 I shall be writing more about the nature of consciousness, about how Buddhism integrates humanistic, existential, analytical and spiritual dimensions that are often kept apart, about love, liberation and authenticity, but chiefly I want to integrate some of the practical wisdom about how you actually use these principles when face to face with a person in distress – how to heal human relationships. IMBO: I wish you much success with the new book, David. One last thing before we close: Three of my nephew’s wife’s brothers—I know that’s a mouthful—have just become Buddhist monks. What’s it like to be a monk? I’m curious. I don’t know them personally, but I wonder what this life is like. Brazier: Strictly speaking – I'm a bit of a stickler for correct use of the English language – there are no monks in Buddhism because a monk has a rule of stabilitas – he stays in one place – and Buddhist 'monks', by definition, are homeless wanderers, in other words they should be called friars. Nowadays the term Buddhist monk is often used to include persons like myself, but I am really a priest and teacher, not a monk. I have rules, but not chastity, poverty and obedience. My role is to go wherever I am needed in order to teach the Dharma, which is the name for the Buddhist teaching. So it is a life of being in other people's hands. They invite me, feed me, ask me to teach, and then send me on my way to the next destination. You have to be very flexible about all manner of ordinary practical things, like diet, beds, transport, standard of accommodation, local customs and so on. One's hosts might be anything from extremely rich to extremely poor. Sometimes people are envious of this life, and with reason. I meet many many amazing people, travel all over the globe, and have no worries worth talking about. On the other hand, most people would not be willing to be so out of control and could not adapt to the continual changes. IMBO: Thank you for the clarification, David! And thank you so much for sharing your life with me and the readers of I Must Be Off! Wow, great interview! Sounds inspiring for someone to spread a message around the world! Good luck with the new book and thanks for sharing! Very interesting interview ! Success with the new book.